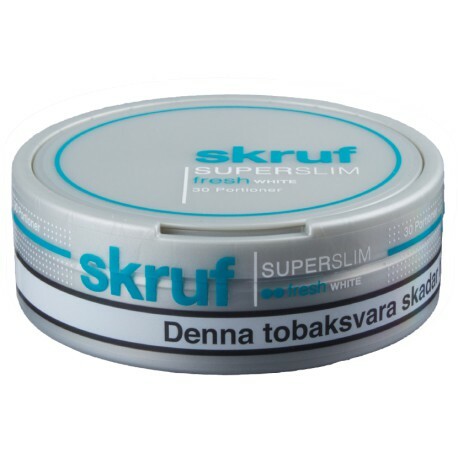 Skrufs spin on their fresh series, now in a super slim format to treat you to a comfortable snus experience. 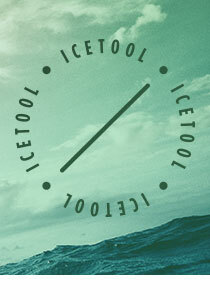 With a sweet flavor of peppermint and menthol and of course skrufs classic tobacco flavor of rose oil and bergamott. With white portions that reduces drip.